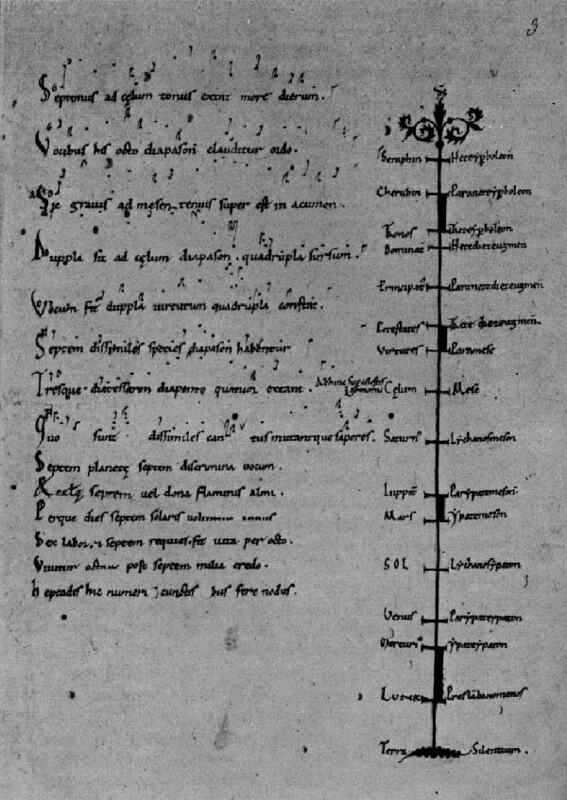 Example A: Neumed document with annotation about Boethius. Credit: Photo reproduced from Kathi Meyer-Baer, Music of the Spheres. , fig. 31, p. 82.